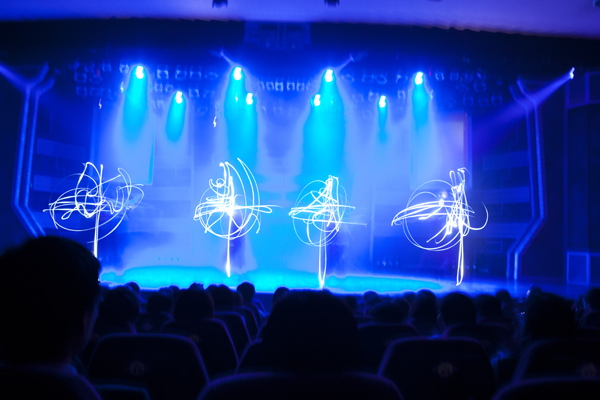 Insists on only one thing, “The only language that transcends time, space and nationality is Dance”, Sachoom breaks the old way of performing, and encourage and embrace the audiences to be a part of show! The story is about the growing between three friends, you will see each of their life stage! A very interesting and relaxing performance! 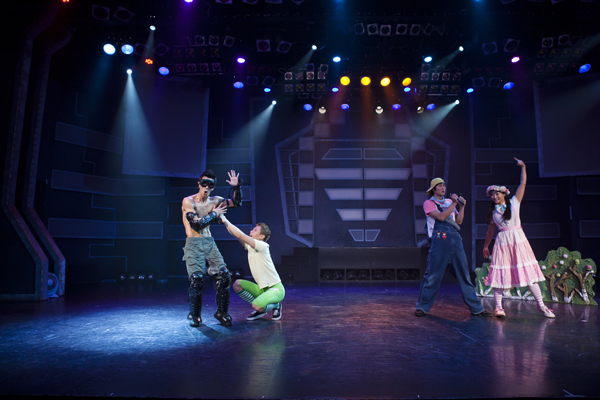 Sachoom starts the show from 2014 onwards, and now are performing all over the world includes Japan, Russia and Canada etc! 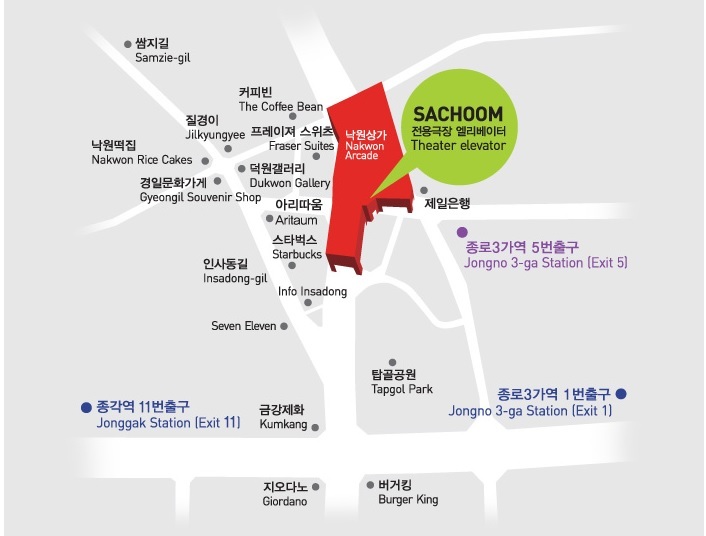 If you like to enjoy either show, musical or dancing performance, then Sachoom is the great option for you to really relax you in the end from a long day trip in Korea! Take subway to Jongno 3-ga Station (Seoul Subway Line 1, 3, 5), then will be easily find it after you leave from the exit 5. This entry was posted in Activity & Local Culture and tagged collaborative consumption Korea, Korea travel, musical show, performance, show, ‪‎travel. Let’s visit Gyeongju National Museum!